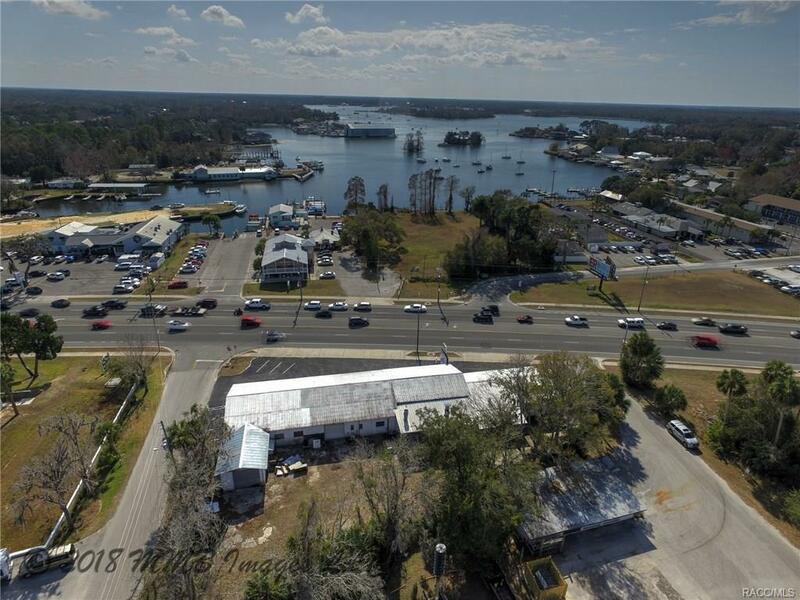 309 NW Us 19 Highway, Crystal River, FL 34428 (MLS #768624) :: Plantation Realty Inc.
Great business opportunity - established in Crystal River 1991! Bosch Service Center specialized in all European vehicles; also servicing Asian & Domestic cars. Best of the Best awards for 16 years in a row! Business has State of the art equipment for diagnosing & coding all makes & models, proper special tools to do all necessary repairs including four-wheel alignment. 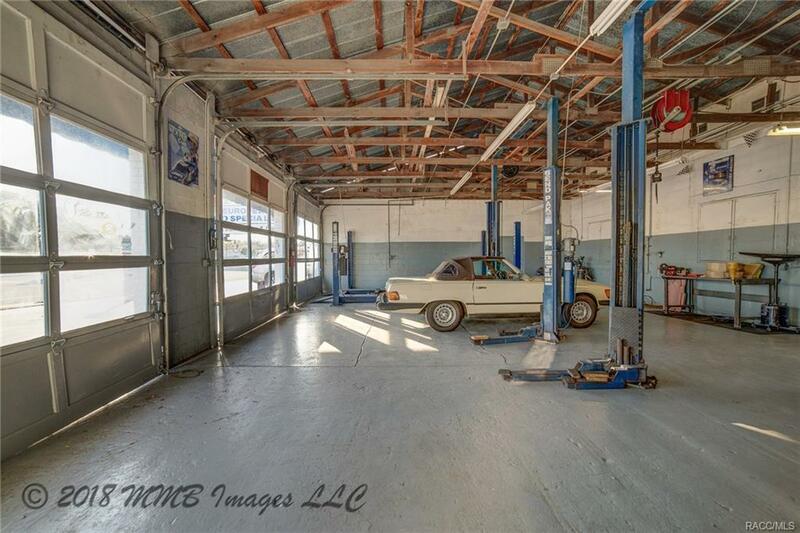 Active body shop on-site (currently leased) also w/ the latest repair equipment to return vehicles back to original condition. 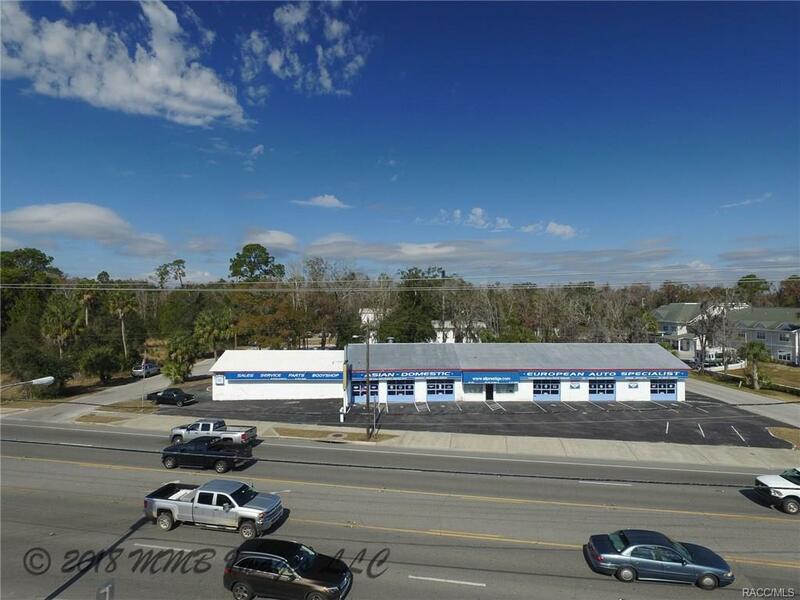 Building has 6 work bays w/ lifts, office space, pressurized paint booth, all on 0.6 ac centrally located on US-19 for high visibility. 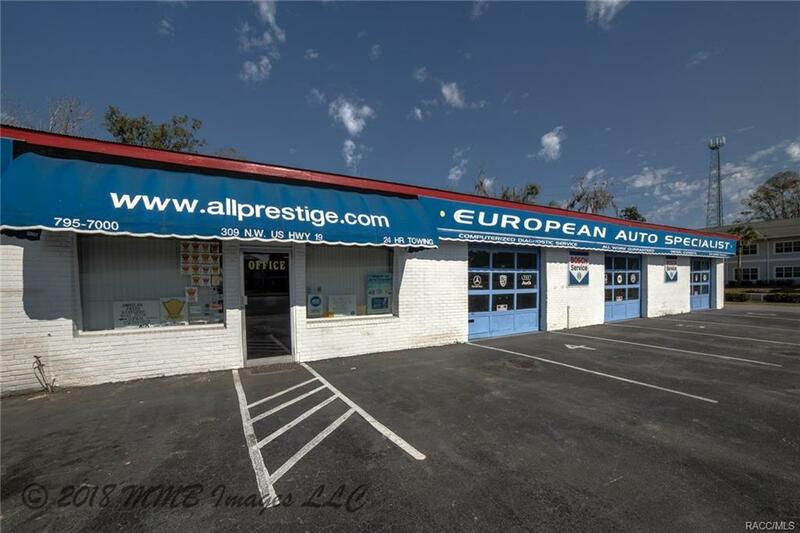 Owner-Financing is available.